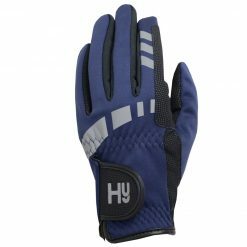 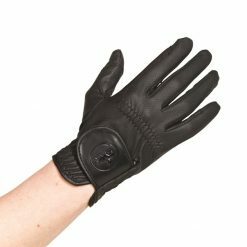 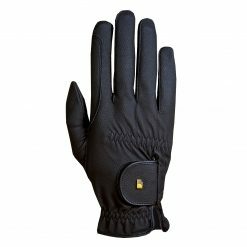 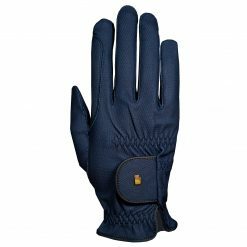 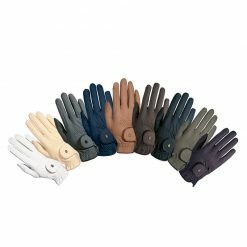 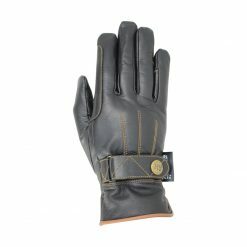 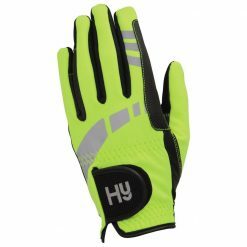 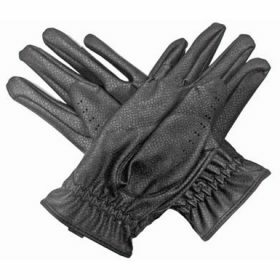 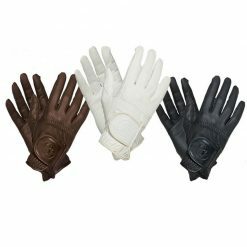 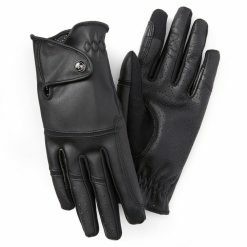 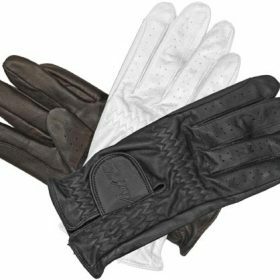 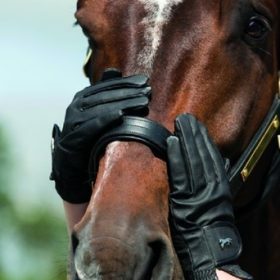 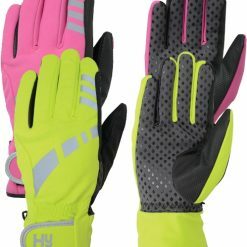 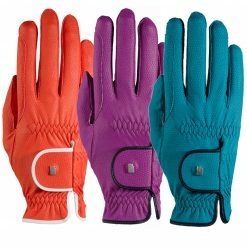 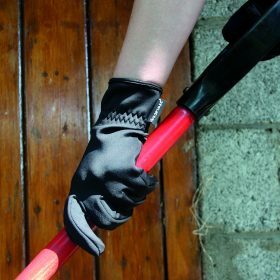 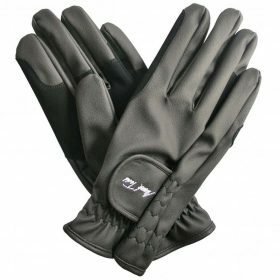 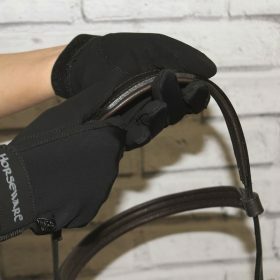 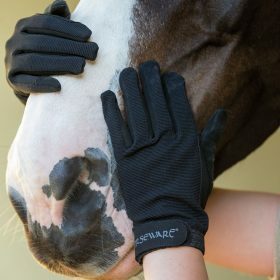 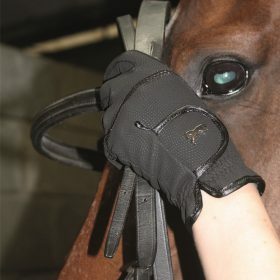 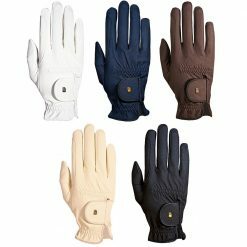 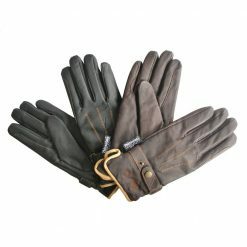 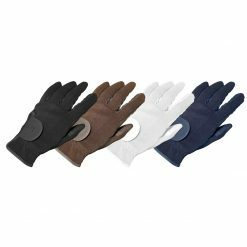 We offer a wide choice of gloves, whether it be for riding, general stable duties, competitions or if just want to keep your hands warm when outside. 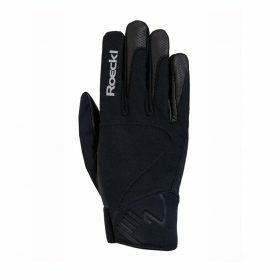 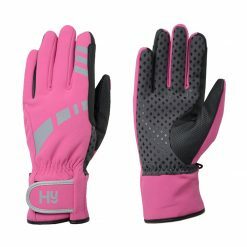 From insulated to softhell, waterproof, reflective, lightweight or multipurpose. 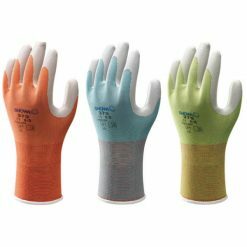 We have your hands covered! 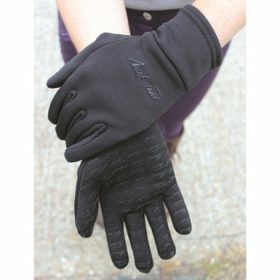 Favourite brands including Mark Todd, Roekl, HY, Ariat and Sealskinz.